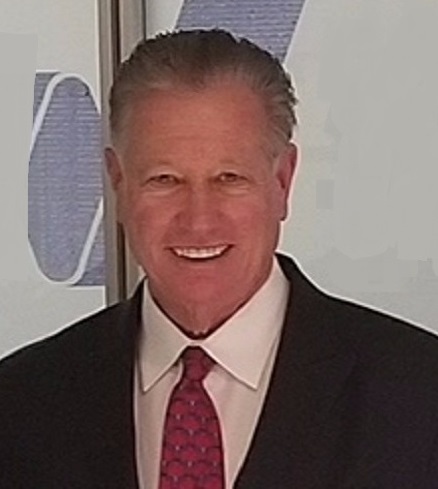 LOS ANGELES, CA / ACCESSWIRE / October 12, 2018 / Charles Laverty made the announcement this week that Advanced Bifurcation Systems® (ABS) has chosen a facility in Livermore California as its first manufacturing facility. ABS is a pre-FDA approval medical device manufacturer headquartered in Southern California. Laverty, whom serves as the company’s chief executive, announced ambitious expansion plans late last year that he said would lead the company to soon seek FDA review of its patented, coronary stent platform. Charles Laverty says the facility is a crucial element in Advanced Bifurcation Systems’ 2018 expansion plan and that the company will create an estimated 35 to 50 new jobs to start. This facility will serve as the company’s global manufacturing hub through its application to the Food and Drug Administration. The company says that that facility has its own Class 10,000 Cleanrooms which will be certified to build and assemble the company’s offerings. Ultimately, Laverty does expect the company to create manufacturing facilities for the company’s products in other markets but says that Livermore facility has additional capacity which would allow it to meet large increases in demand. The Advanced Bifurcation Systems platform uses a novel mother-daughter system that Laverty says allows for more precise placement of stents, reducing failures and allowing for placement in bifurcations. Laverty has called heart disease the top global health challenge and notes that analysts expect the total coronary stent market will reach $10B in 2025 with bifurcation disease making up around $2.5B of that. Laverty has been an advocate for more medical innovation, particularly to address major, global health problems including the worldwide growth in heart disease. Advanced Bifurcation Systems was co-founded by Interventionist Cardiologist, Dr. Mehran Khorsandi of Cedars-Sinai Medical Center and Henry Bourang who serves as Chief Technical Officer and has amassed over 100 patents. Earlier this year, the company announced that Tom O’Neill had joined the company’s board or directors. Charles Laverty says that the company has been awarded three dozen patents around the world and hopes to have a total of 50 or more awarded soon.